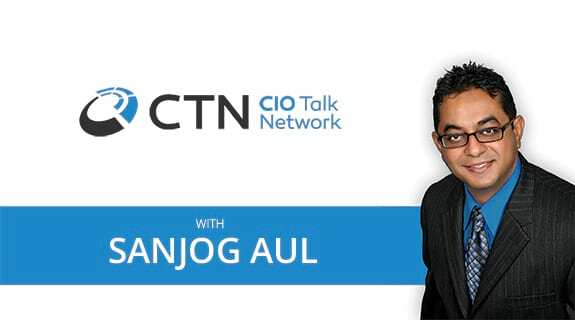 July 08th 2009:Can a CIO lead from the middle? CIOs need to build networks, exert influence up and down the hierarchy, problem-solve, communicate effectively, and deliver, in order to keep the wheels of the IT organization moving in the same direction as the business and deliver results. Unfortunately many CIOs endowed with these valuable skills can be pulled into a "producing" vs. "leading" role due to the environment and/or tough times, essentially demoting them to the role of a middle manager. So, how can a CIO lead from that spot? How can a CIO avoid this fate?